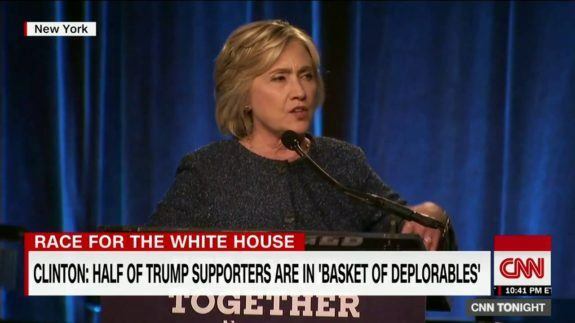 Jared Unzipped: Hillary Clinton's "Basket of Deplorables" or: The Shame of Judging Our Fellow Americans. To each their own. I do not support neither and I thank God I am not a citizen of this country. How do we decide who is better when both are evil in different ways? sighs. The better of the two won!